At long last, here we are! A single photo-gallery from the groundbreaking “first five” episodes, which were drawn from the original, unaired pilot. For those who don’t know the story, the pilot was an hour-and-a-half movie, and did not include either Dr. Smith or the Robot. 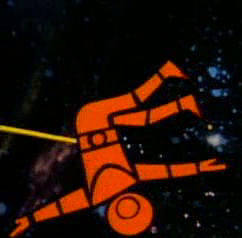 Smith, Robot, and other material were written and added in to make these episodes. As far as I can tell, there is nothing of the pilot which was cut to make these five episodes. 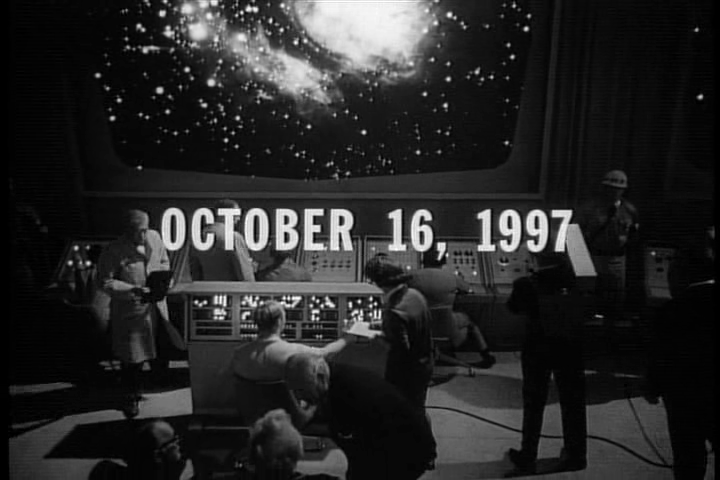 If anyone ever tries to stump you with a trivia question, here is the date the Jupiter 2 launched from Alpha Control! And now, what we’ve all been waiting for — Penny! Penny, you are so pretty!! Small wonder that I developed a mad crush on you when I first saw the show in reruns in the 70’s. 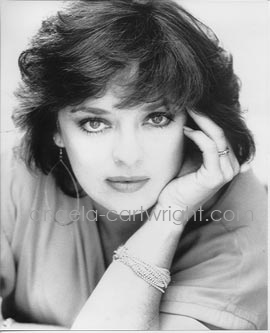 I hope I can meet the real Angela Cartwright someday. From your loyal fan and Penny Robinson worshiper–also much love and a big hug from David Alan Kirschbaum!!! 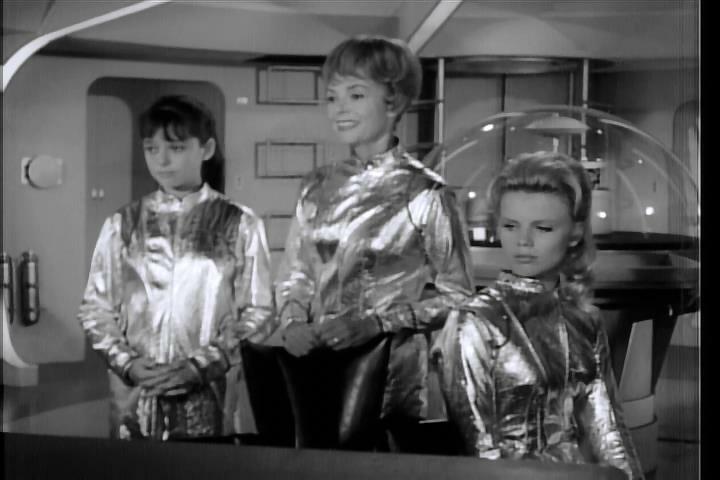 I am re-watching Lost In Space for the first time since my childhood days. I was recently reminded how different the first season was, so I thought I’d watch it again. 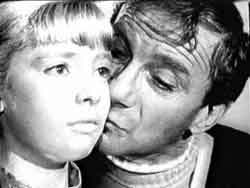 I was about Penny’s age when I first saw Lost In Space (ok, I was about Will’s age, but he was the science whiz kid and a boy). 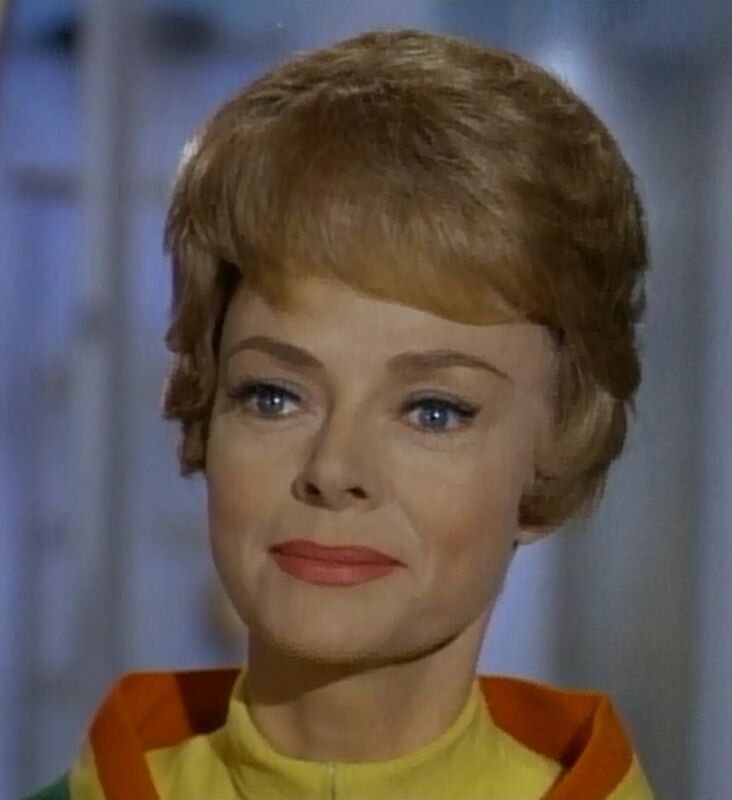 I had forgotten that Penny likes classical music (only classical and jazz were played in my home as a child) and Shakespeare (I fell in love with Romeo and Juliet at age 8, just before I started watching Lost In Space) — no WONDER I had such a crush on Penny! Thank you, glad you’ve enjoyed the show and the Fan Club! Penny says Thanks and she is VERY flattered! 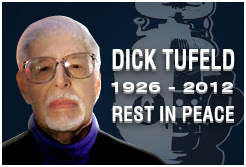 The pilot was 52 minutes in length, or one hour with commercials. I also had a crush on Penny, aka Angela Cartwright, something undoubtedly shared with several million other boys.